The wonderful world of Theory expands on the West coast with a new location in DTLA. Contemporary fashion brand Theory heads to Downtown LA this weekend, with a new store opening October 12. 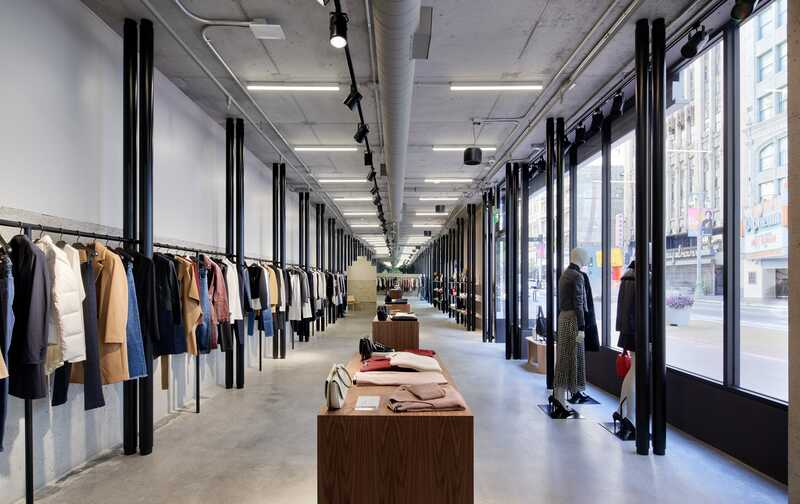 Marking the brand’s fourth LA location, the new store is Theory’s first foray into the bourgeoning Downtown area. The new space is a concept environment spanning 1,600 square feet, with a focus on showcasing and celebrating Theory’s new women’s and accessories initiatives, collaborations, and promotional events.